10. Mean Knights And Horsies O’ My! 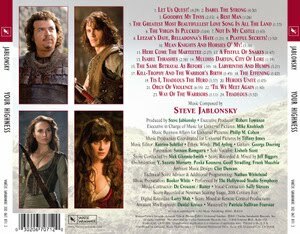 Steve Jablonsky (Transformers) captures the epic sweep, pagentry, and romance of the era in his lush score for orchestra and choir. 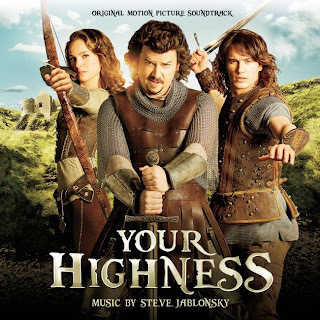 The soundtrack of the movie Your Highness will be released on April 5, 2011.